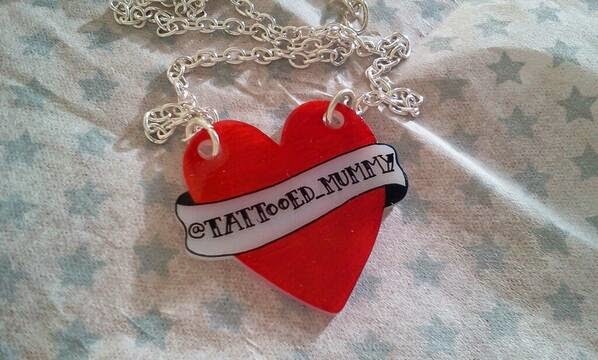 Tattooed Mummy's Randoms: Britmums - See you there on Friday night? Britmums - See you there on Friday night? A few of the mums that are going to Britmums live have written short blog posts of introduction. Here are a few as examples. I'm only going to be at the Friday night awards ceremony (*excited BiBs finalist face*) and I shall be sober as I'm having to drive to and from the station, (*sad face*) but I shall be looking forward to meeting some of the lovely people I tweet with, and blog writers of the blogs I follow, and of course meet some new people too! About me ; I am 48, married with one daughter the lovely dd, who is 14. I don't do glamorous, I do slightly scruffy and festival-chic. I like ball gowns in inappropriate settings, like fields and supermarkets. I may appear shy or snooty, I'm a bit snooty, but not shy once I get to know you. Do say hello. 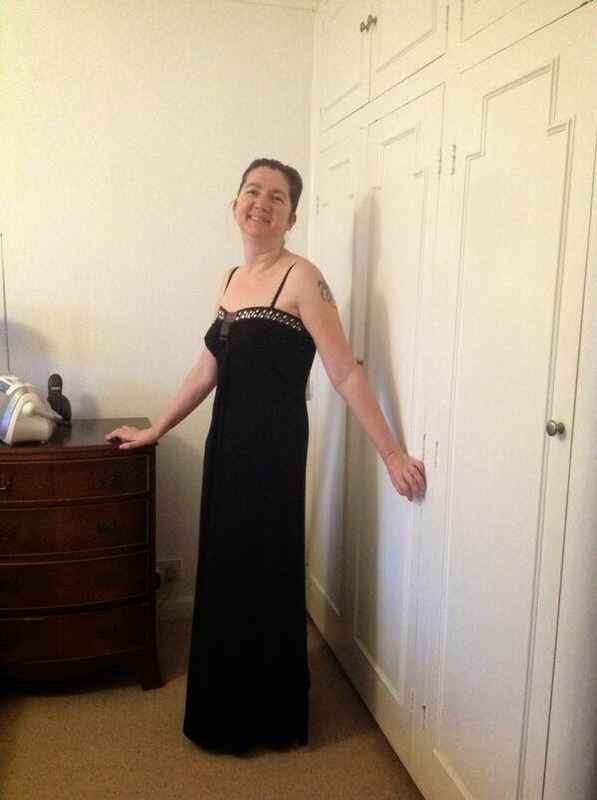 I will be wearing a black maxi dress from "Everything five pounds" and yes, it was £5. I'll also be wearing my gorgeous tattoo necklace with my twitter user name on, which was handmade for my by the lovely Vicki at starsNscars. Can't wait to meet you! Disclaimer : No one sponsored me for any of this, I shelled out hard earned cash....hence the five pound dress! I don't regret the necklace though, it's lovely. I won't be wearing the pith helmet, I bought a sparkly hairband/tiara in Accessorize instead.